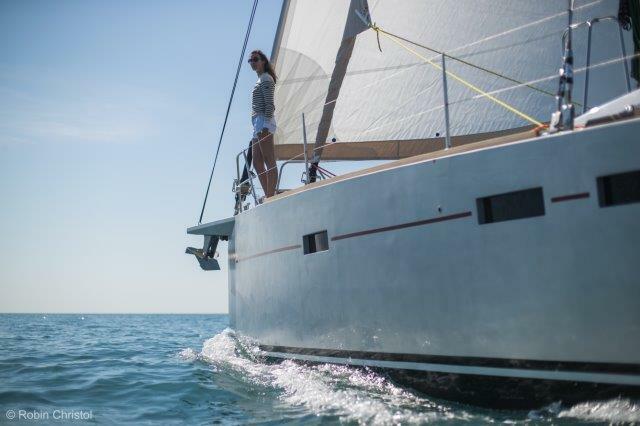 The Allures 45 changed to the new 45.9 in 2017 the embodiment of the powerful and innovative design, which is at the heart of the Allures yachts’ advanced technology. 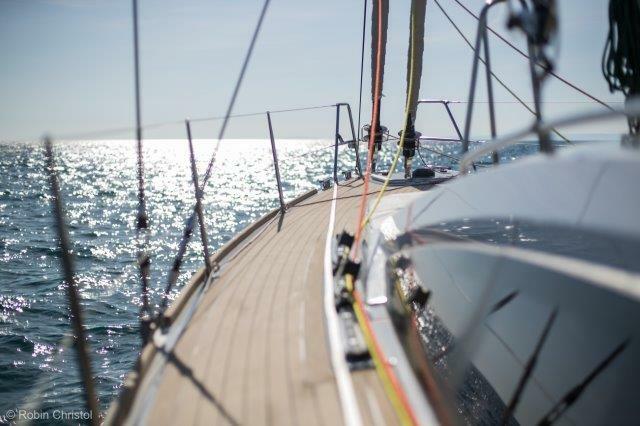 The concept has been enriched by years of navigation and feedback from numerous sailing experiences. 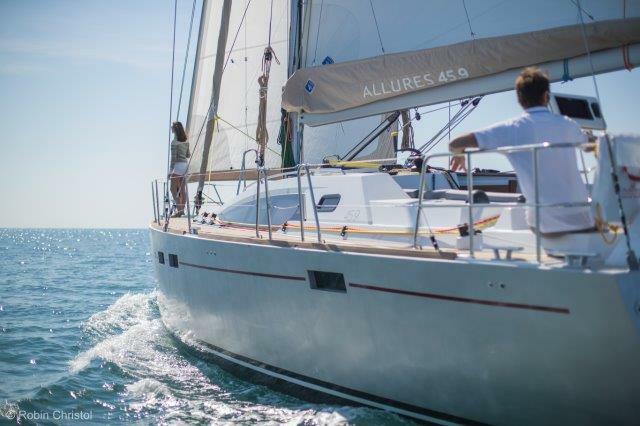 Seaworthiness and high performance are the qualities that make the Allures true bluewater cruising yachts. 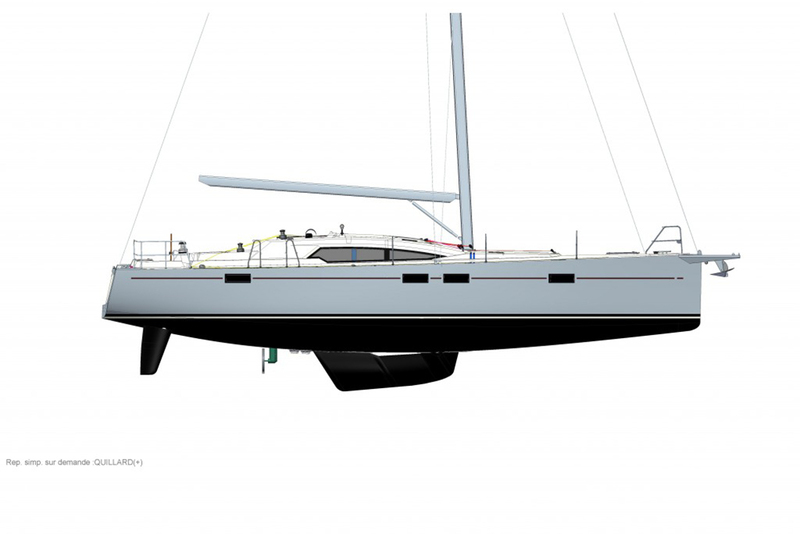 The rounded aluminium hull, composite GRP topsides and the powerful hull lines make it safe and fast. 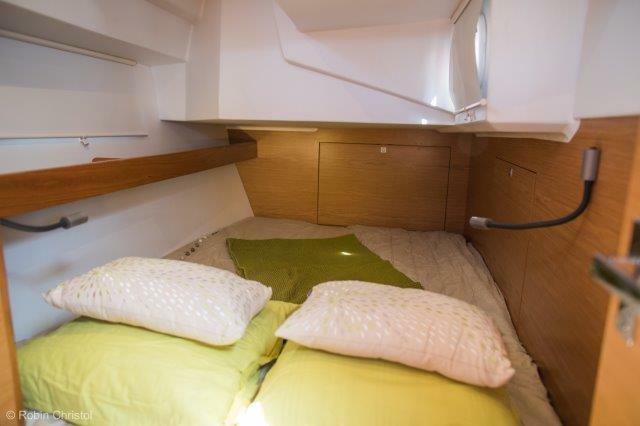 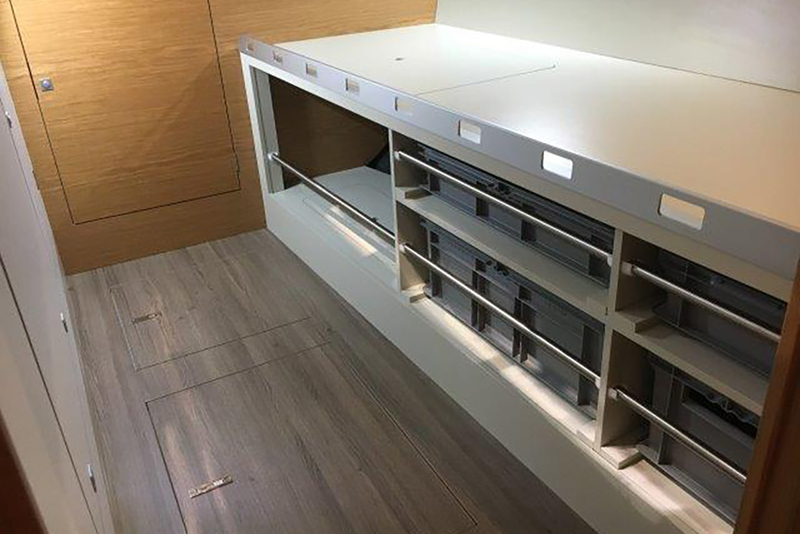 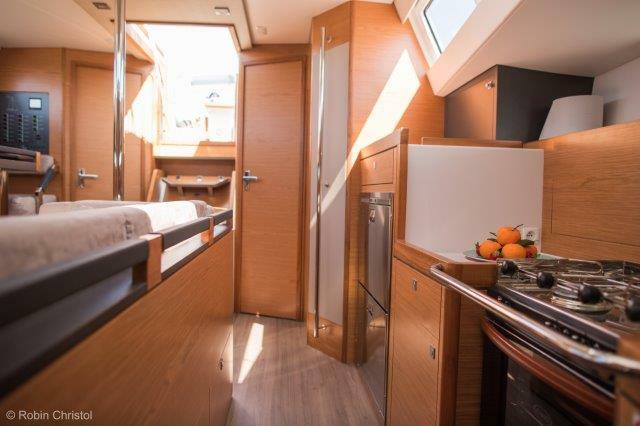 Elegant and comfortable, the accommodation is also functional and the high level of the equipment ensures an excellent quality of life on board. 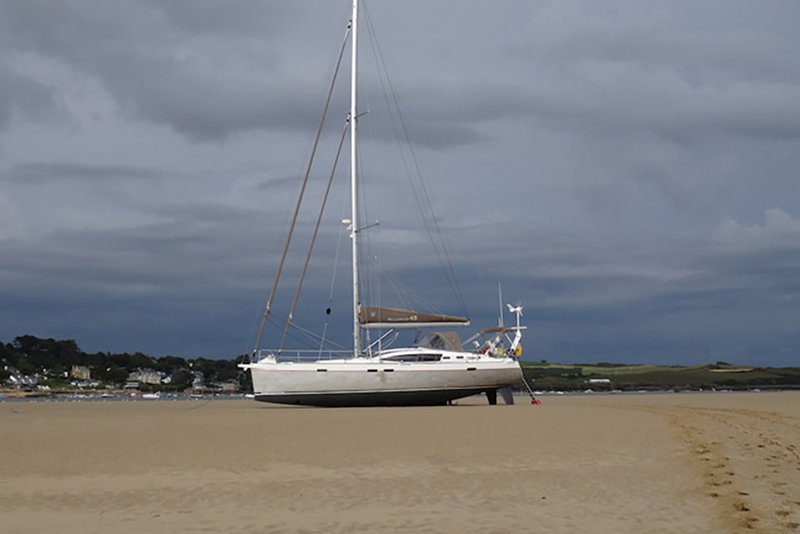 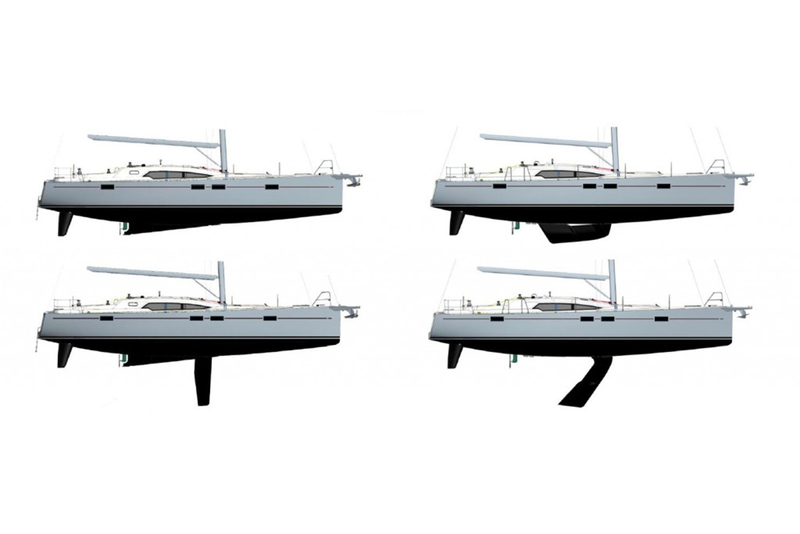 Integral centreboard or variable draft option, rounded aluminium hull, large water and fuel capacity, inbuilt solar panels, technical store, sail locker, watertight bulkhead. 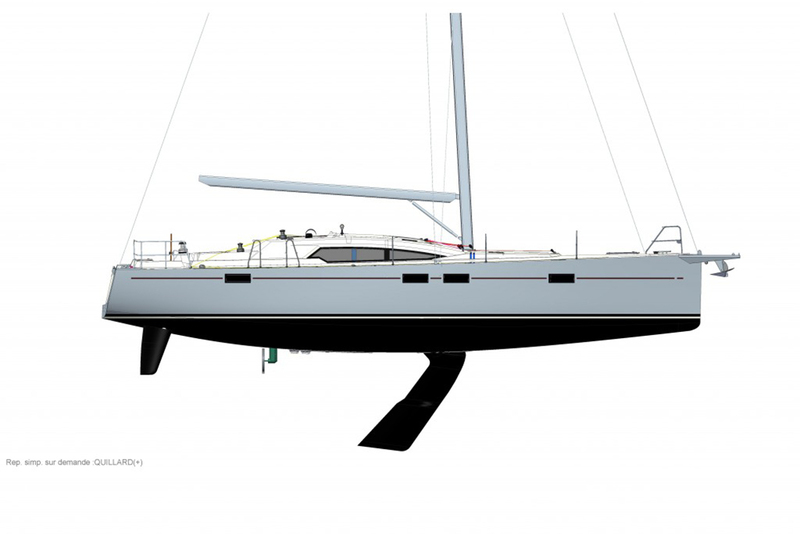 The Allures 45.9 has been specially designed for long distance sailing across the oceans. 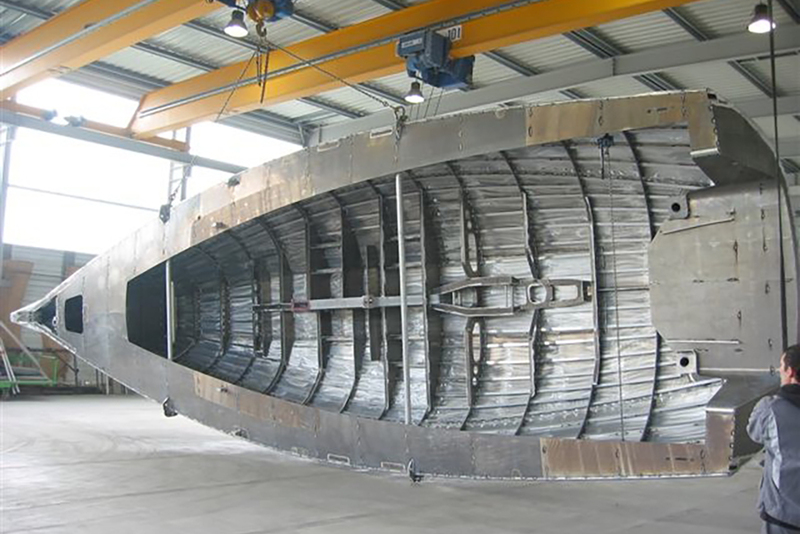 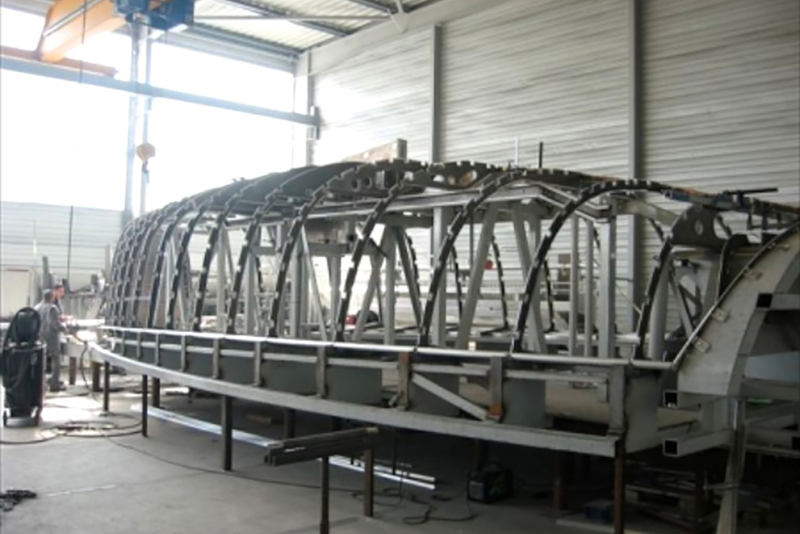 Highly resistant to impacts and shearing, yet light, aluminium is the best material for blue water yachts. 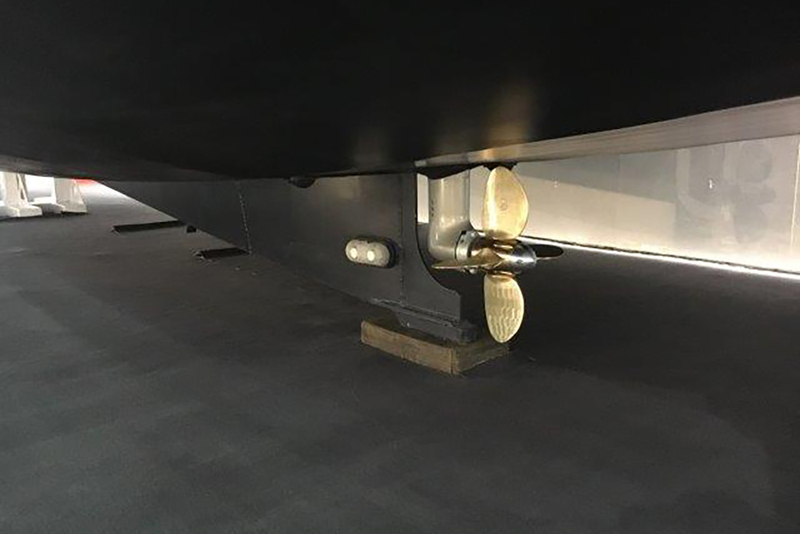 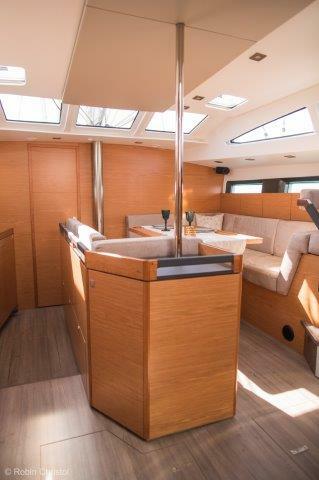 Crash box, watertight bulkhead, the Allures 45.9 has been designed to offer a maximum of safety. 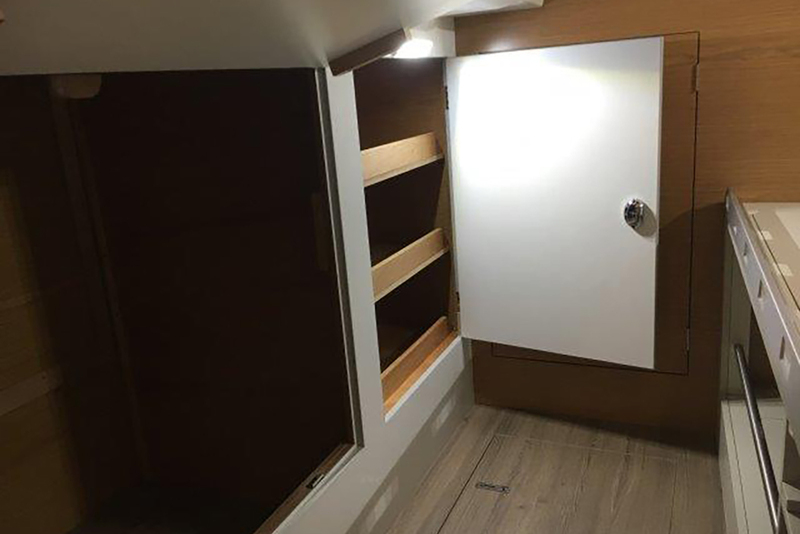 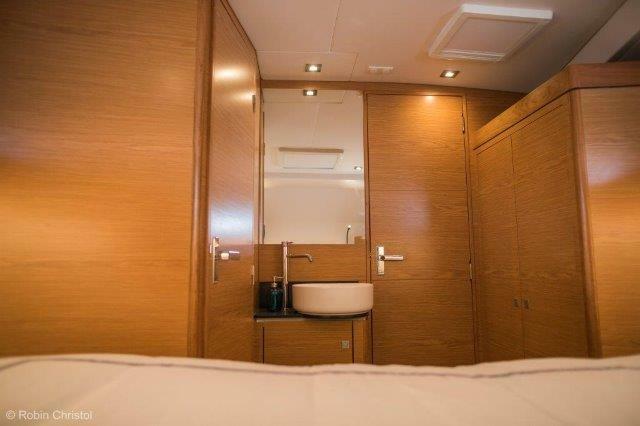 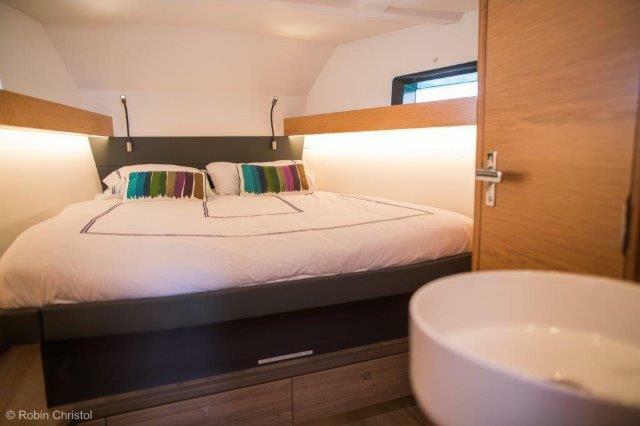 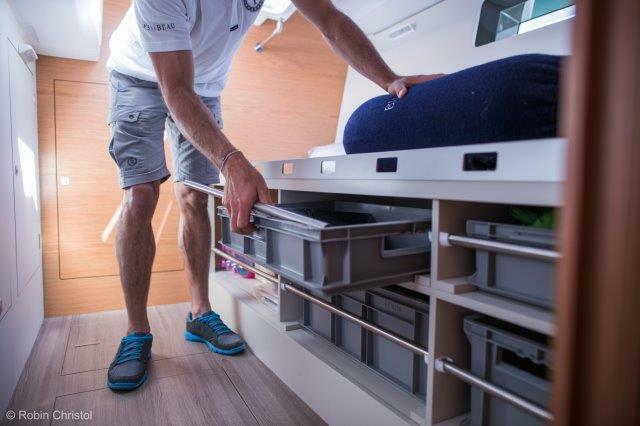 Safe, practical, uncluttered, the accommodation is suited to life at sea. 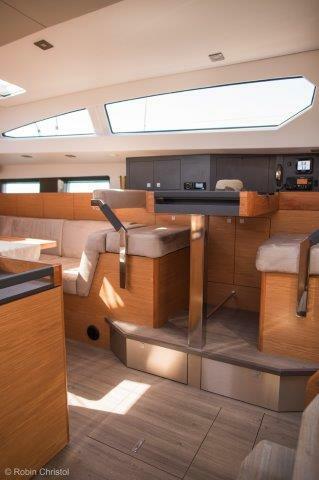 The generous headroom and large portholes create a great living area in exceptional surroundings. 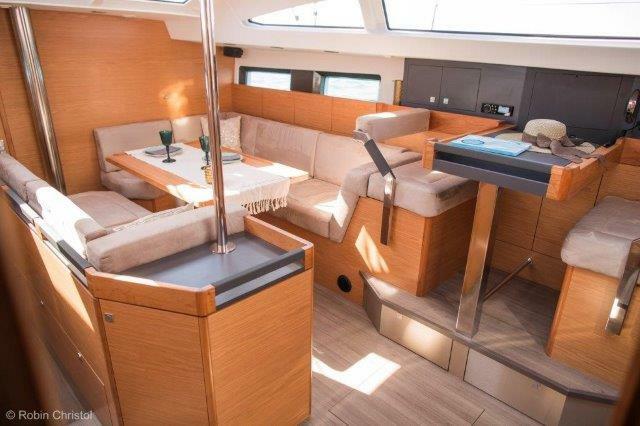 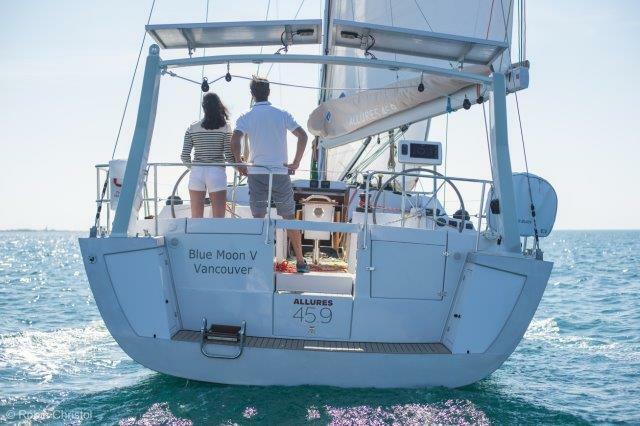 At sea, at anchor, the Allures 45.9 is a comfortable yacht. 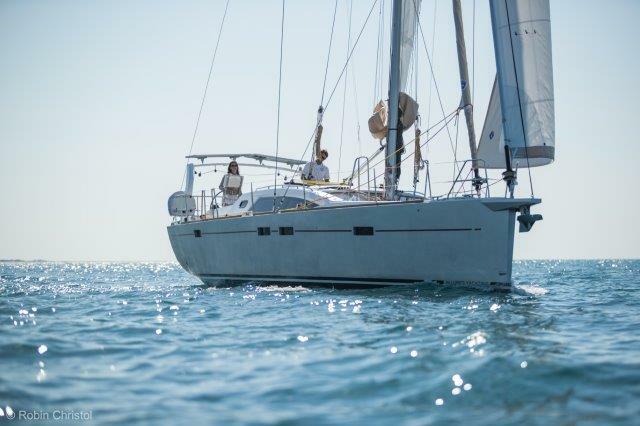 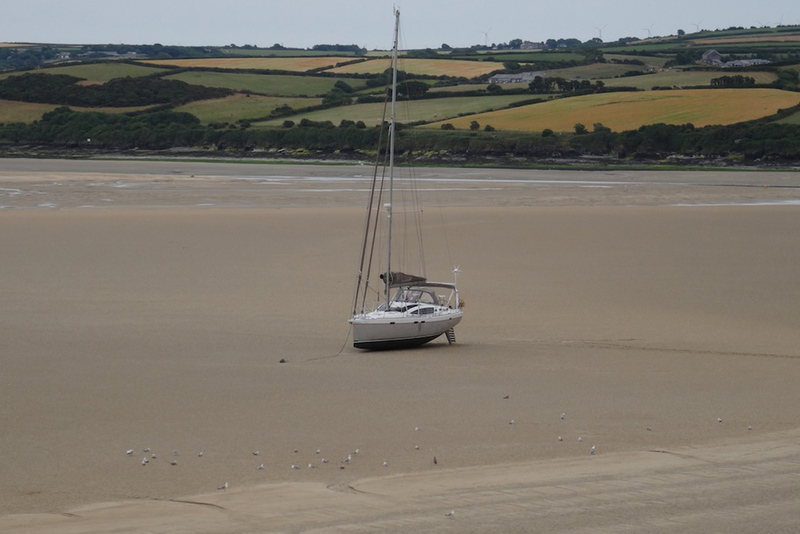 Owner’s version – Sailing for several months or even years, just the two on board; this version is made for seafarers – the vast technical space on port enable you to stow all the equipment needed for a limitless cruise. 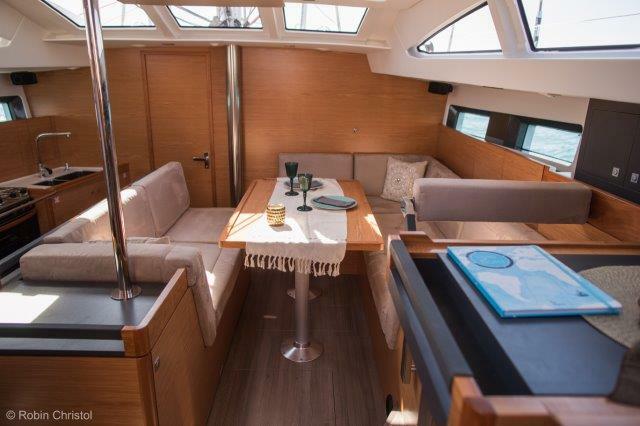 The after cabin and the extra berth on a frame, allow you to invite family and friends for a pleasant cruise. 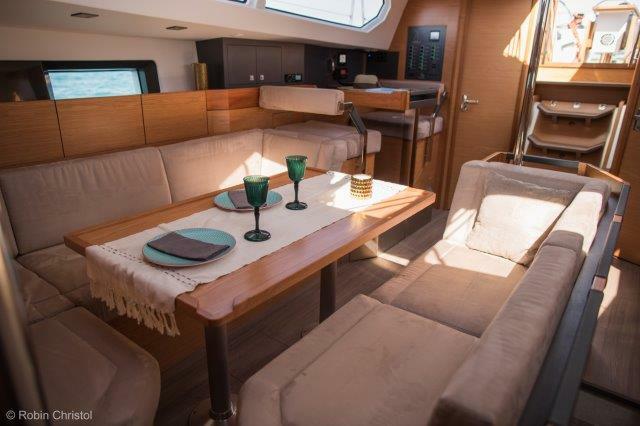 Cruising version – Perfect for sailing as a couple or as a family and invite friends; this plan can accommodate up to 6 persons on board (8 if one uses the convertible bed in the saloon). 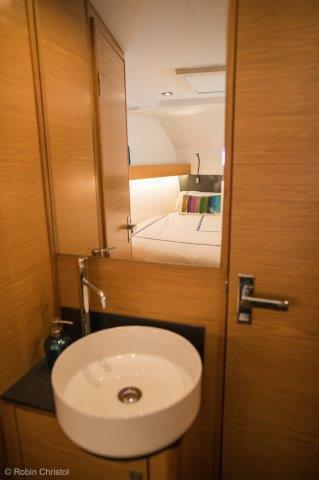 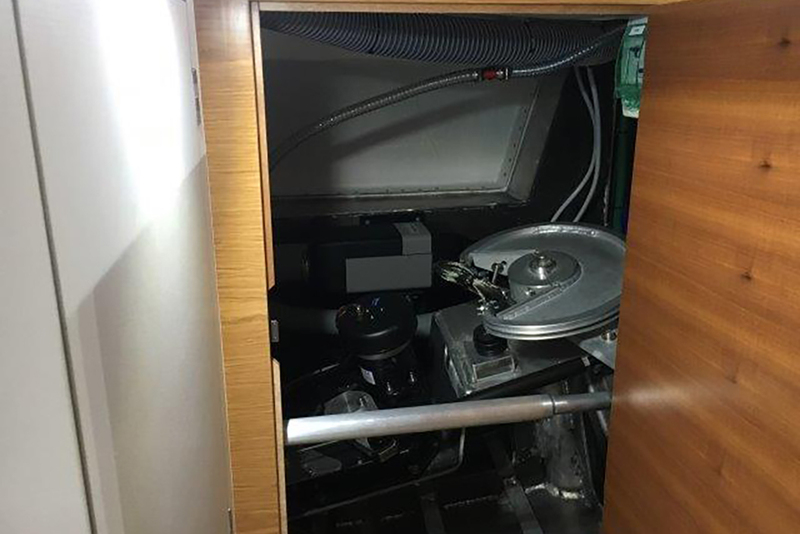 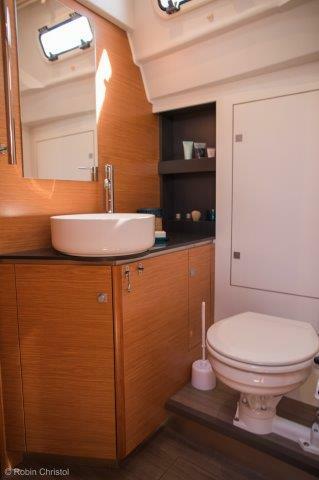 The en suite in the owners’ cabin offers a welcome privacy on long cruises. 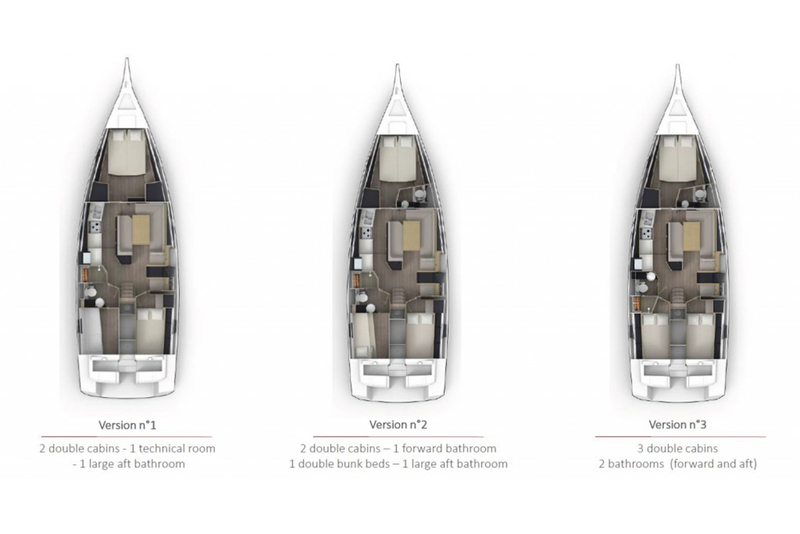 Family version – With 8 berths and 2 washrooms; this configuration has a large capacity of accommodation and is ideal for family cruises. 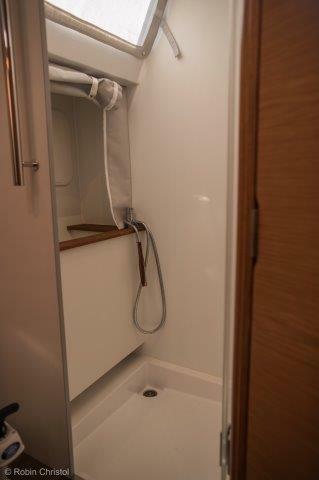 It is easily adaptable to longer passages with a limited number of crew (cabins used for stowage).